Collaborate on research or projects; mentor or speak; hire our students; or make a donation. For press or public relations inquiries, please refer to the McCormick School of Engineering media contacts. For more information about lab training, equipment use, and safety policies, visit the Prototyping and Fabrication Lab resources page. Find Segal on our campus map. 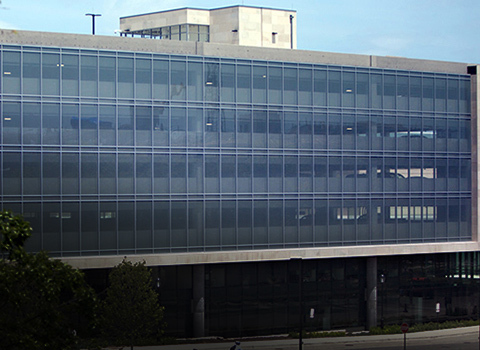 Northwestern’s interactive campus map provides directions to the Ford building and parking information. Get driving directions to the Segal Design Institute. 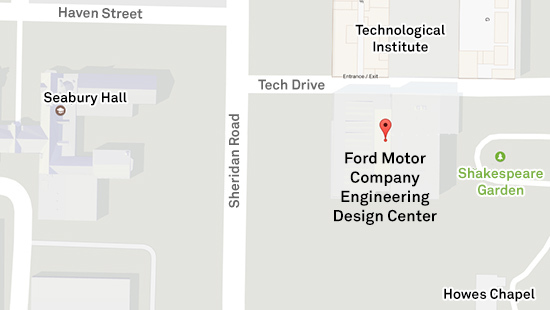 Learn how to get to the Segal Design Institute from different locations. 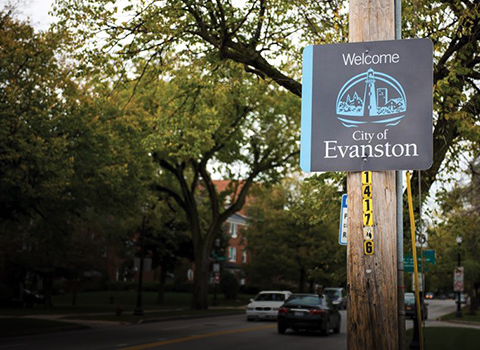 Find visitor parking on the Evanston campus. 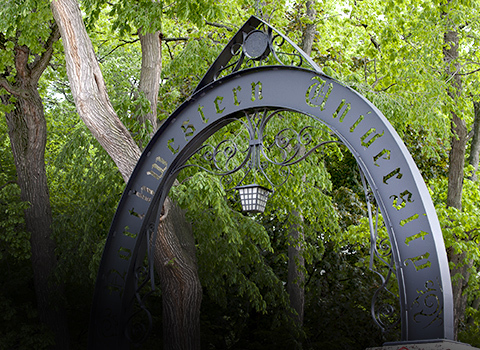 Evanston visitors can park at the Segal Visitors Center garage and at on-campus lots with a Visitor parking permit.